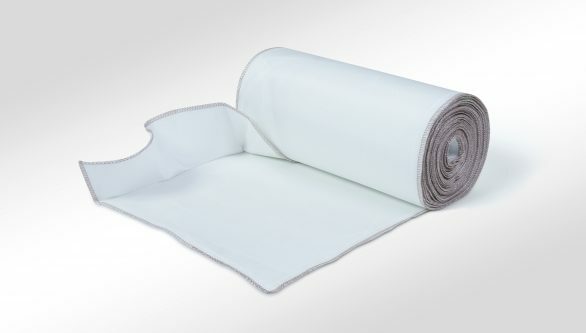 FireHalt Brushseal is a high temperature textile penetration management seal designed to be used exclusively with the full range of Firehalt barrier systems. FireHalt Brushseal, when correctly installed, will maintain the fire resistance of the chosen Firehalt barrier for up to 120mins . 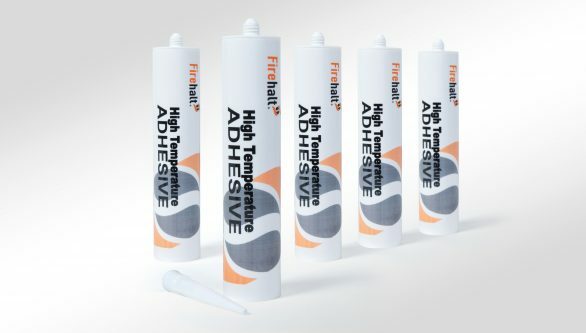 Firehalt Brushseal is a “one size fits all” tape wrapping product that will suit most sizes and shapes of service penetrations with no wastage. See our Stockists page to discover your nearest supplier.